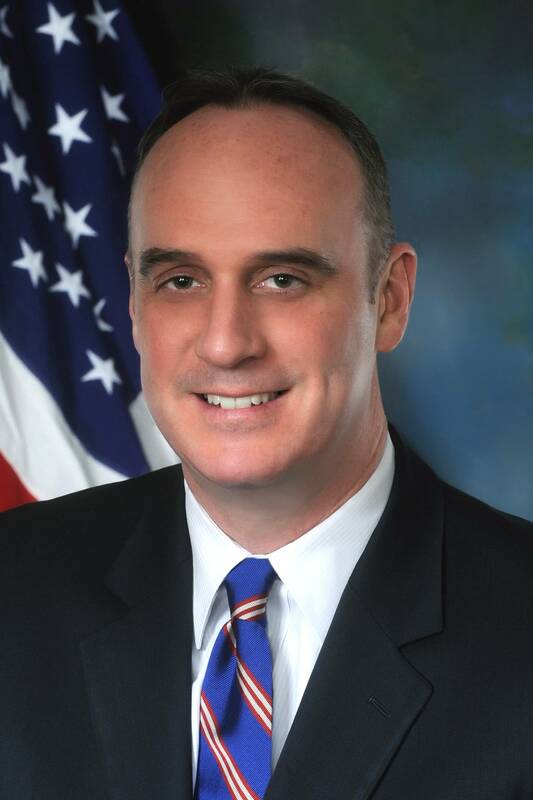 The recent U.S. Army Corps of Engineers’ announcement culminated a program required by Congress, established within the Water Resources Development Act (WRDA) of 2016, specifically Section 1122. Congress directed that the ten pilot projects selected were required to present environmental, economic, and social benefits and the selections had to show “geographical diversity,” i.e., undertaken in different locations around the country. The Army Corps received 95 proposals. Other innovative uses and placement alternatives that produce public economic or environmental benefits. A brief, closer look at each winning project, summarized from the USACE Environmental Assessment (EA), follows. That EA was not generally circulated, but was made available upon request. Importantly, the EA provides insight as to why the Army Corps judged that these 10 projects best demonstrate alignment with Congressional priorities. (*) PR = Puerto Rico. MSC: “Major Subordinate Command,” pertains to a State’s particular regional Division (e.g. POD, SAD, etc.) / Project costs will be developed by the Districts. Contractors are not known at this time. 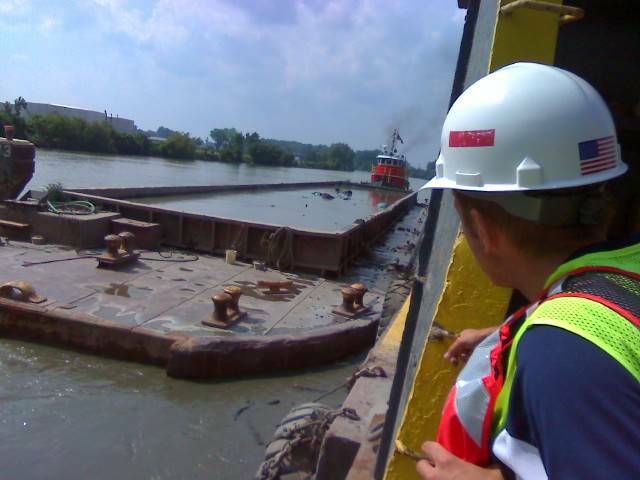 It is also important to note that final costs and budgets are not within USACE’s EA report. The projects are, however, subject to Sec. 204 cost-sharing requirements and there are limits on federal payments for transporting dredged material. These projects are not yet ‘shovel ready.’ Each will undergo closer analysis within USACE’s specific regional offices. Summary: Pilot implementation of innovative strategic placement technique by placing dredged sediment from a federal navigation project adjacent to a tidal wetland using tides and currents to transport sediments to the marsh plain. “Strategic placement technique” is the critical concept. Note that final placement depends on tides and currents to augment mudflats, marshes, and breached salt ponds. Rebuild becomes a “first line of defense” in dampening tidal forces. Summary: Federal navigation sediments will stabilize the seawall, enhance the eroding shoreline and prevent exposure of a sewage treatment facility. The first-time that federal navigation sediments will be used in such a project. Helps meet the need for sand resources, which are scarce in Hawaii. Erosion prevention, particularly important in this locale for coral and marine life. Habitat benefits for benthic and endangered sea turtles and Monk seals. Summary: This project fosters collaboration among several communities (including a disadvantaged community) to place about 70,000 cubic yards of dredged material from the Waukegan Harbor federal channels at six sites in order to protect 30 miles of shoreline and provide improved recreation access. Avoids trucking in quarried sand. Protects sand dunes & builds habitat for endangered species, including the red knot & piping plover. Summary: This innovative adaptive management solution would incrementally fill Deer Island Lagoon to create 100 acres of tidal marsh using fine-grained dredged material from the adjacent Biloxi Harbor federal navigation project. The project’s gradual approach is highlighted because it allows for natural consolidation and prevents the need to construct large containment structures. Extensive plant and wildlife benefits for the slash pine maritime forest, relic dune scrub, migratory bird, great blue heron rookery, and a number of endangered species habitats in addition to nesting sea turtles, ospreys and bald eagles. Possible coastal storm risk management, life safety, and community benefits with increased recreational opportunities. Leverages CAP 204 inter-related project funding. Summary: Dredged material from Federal and State navigation channels would be placed on portions of the Barnegat Inlet to Little Egg Inlet Shore Protection Project, a project where offshore sand sources are used and are becoming increasingly scarce. Leverages federal and state partnerships. Environmental/wildlife benefits extend to numerous endangered species, from horseshoe crabs to birds and decreasing coastal storm impacts. 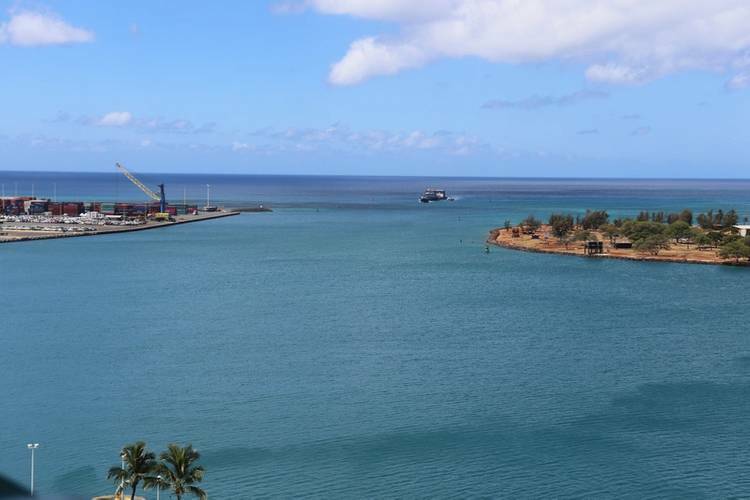 Summary: This project will restore the degraded aquatic ecosystem in Condado Lagoon by using dredged material from the San Juan Harbor navigation project to reestablish historic lagoon elevations leading to restoration of ecosystem functions. Expanding sea grass communities will provide nursery habitats in the Lagoon, benefiting species with commercial and recreational fishery value. Benefits for green sea turtles and the West Indian manatee. Possible new economic opportunities from expanded tourist related activities including scuba diving, snorkeling and sailing. Summary: Dredged material from the Charleston Harbor Post-45 Deepening Project would be placed at Crab Bank to restore and enhance 80 acres of island at an important seabird sanctuary to support shore bird habitat. Non-uniform placement builds topographic variation and habitat diversity. Rebuilding will protect the salt marsh by dissipating wave energy. Development of numerous recreational and educational opportunities. Summary: Dredged material from a portion of the Sabine-Neches Waterway will be placed to restore 1200 acres of emergent marsh habitat important to wintering migratory waterfowl and resident water birds along a 6 mile reach of the Sabine Neches Waterway at the intersection of the Neches and Sabine Rivers. Provides an opportunity to remove sedimentation from Hurricane Harvey, maintenance not currently performed due to a lack of placement sites. Possible storm risk management for petrochemical facilities and local communities. The chance to build on established local partnerships. Summary: Dredged material from the Grays Harbor Federal Navigation Channel will be placed using pump ashore capability from hopper dredge to restore the eroded beach and primary dune along the shoreline south of Grays Harbor and will assist in protecting the south jetty. Restore habitat for endangered snowy plover, razor clam, Dungeness Crab, and forage fish. Improve coastal storm risk management a large portion of (about 25%) of municipal property. Take advantage of collaborative local government planning. Summary: Dredged material from Lower Pool 4 will be placed to create aquatic ecosystem habitat in Upper Pool 4, an area largely degraded due to sediment deposition caused by material from the Minnesota River. Also includes dredging of Bay City Federal harbor adjacent to the project area. The unique riverine focus provides an opportunity to restore bathymetric (river floor) diversity in an area impacted by Army Corps locks and dams. Will provide 1,000 acres of habitat for waterfowl and migratory birds. Improves small boat harbor navigation and safety. Bay City Harbor is currently not dredged due to a lack of a placement site. Leverages CAP 204 funds and non-Federal partnerships. 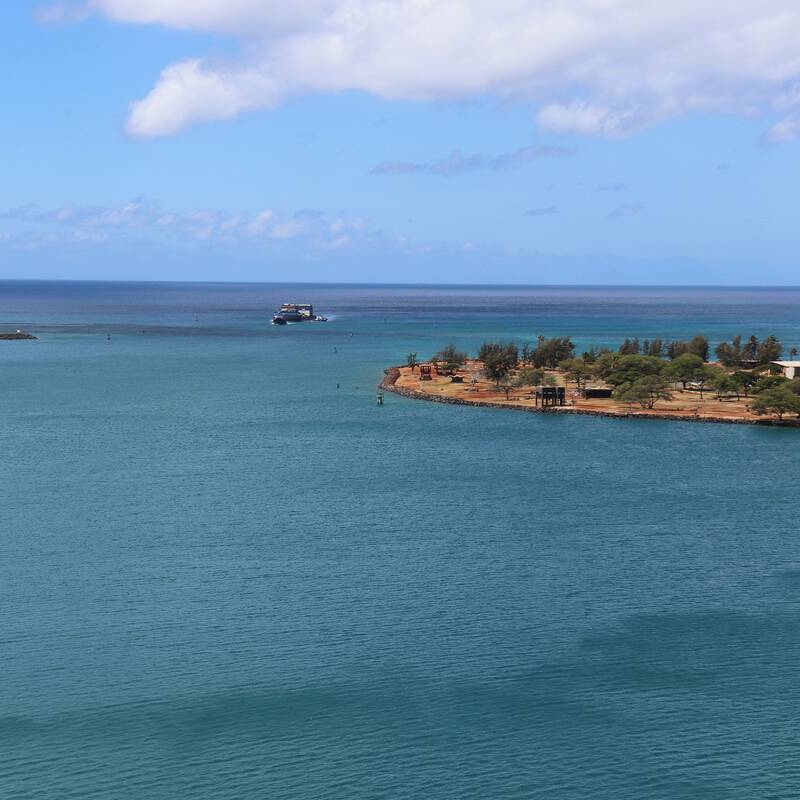 As noted, ACE received a total of 95 pilot project applications from 30 states, from Alaska to Ohio to Connecticut, and Puerto Rico; surely reflecting “geographical diversity” and, without a doubt, clearly demonstrating interest and need regarding dredging and project solutions. Sec. 1122 also set the project review process, requiring that ACE establish regional teams to undertake the initial, first-pass review of applications. The regional teams included Army Corps staff as well as individuals from other relevant federal, state and local agencies. There were eight such regional teams. Their work was completed in April 2018 and each team’s review materials were then sent to a Headquarters evaluation board. At HQ, reviewers did not attempt to establish a 1 to 95 project ranking. Rather, they developed a two-step process, referred to as the “first sort and second sort.” The first sort, generally, sought to assess how well a particular project met the purposes and considerations set in Sec. 1122. The top 10 projects emerged from the second sort. Each demonstrated a high likelihood of delivering on environmental, economic, and social benefits. “Geographic diversity” provides valuable R&D opportunities across a variety of national waterways, soils, navigation and related ecosystems – and every single project will yield important opportunities to learn about matching mucky waste with reclamation and rebuilding. At long last, the term ‘dredge spoils’ gives way to ‘beneficial dredged material.’ It’s about time. This article first appeared in the JAN/FEB print edition of Maritime Logistics Professional magazine.